We are located near White Flint and Rockville, MD in the White Flint Shopping Plaza. 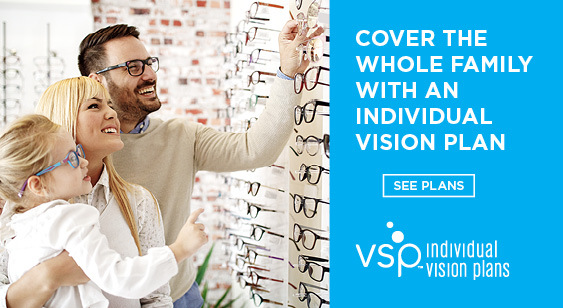 We offer full optometric services including comprehensive medical examinations, pre and post LASIK evaluations, specialty contact lens fittings and children's eye exams. We have a full line of designers frames, such as Prada, Kate Spade, Chopard and Gucci and many more. Dr. Barbra R. Johnson, our optometrist, will recommend optical lenses that cater to your lifestyle, such as Progressive lenses, Transition lenses, anti-reflective and blue light absorbing lenses.